Bozorgmehr K (2018). Post-arrival perspectives from Germany: The role of dispersal, health assessment, and health care access policies. IOM Member State Forum “A Comprehensive Approach to Resettlement and Complementary Pathways to Europe”. Brussels, International Organization for Migration and Government of Belgium. Bozorgmehr, K. (2017). The health of asylum seekers in Germany: surveillance, monitoring and research-driven approaches. European Public Health Conference. Stockholm. Bozorgmehr, K., Wahedi, K., Noest, S., Szecsenyi, J., Razum, O. (2017). Infectious disease screening in asylum seekers: range, coverage and economic evaluation in Germany. [Pitch presentation] European Public Health Conference. Stockholm. Bozorgmehr, K., Wahedi, K., Noest, S., Szecsenyi, J., Razum, O. (2017). Infectious disease screening in asylum seekers: range, coverage and economic evaluation in Germany. 12. 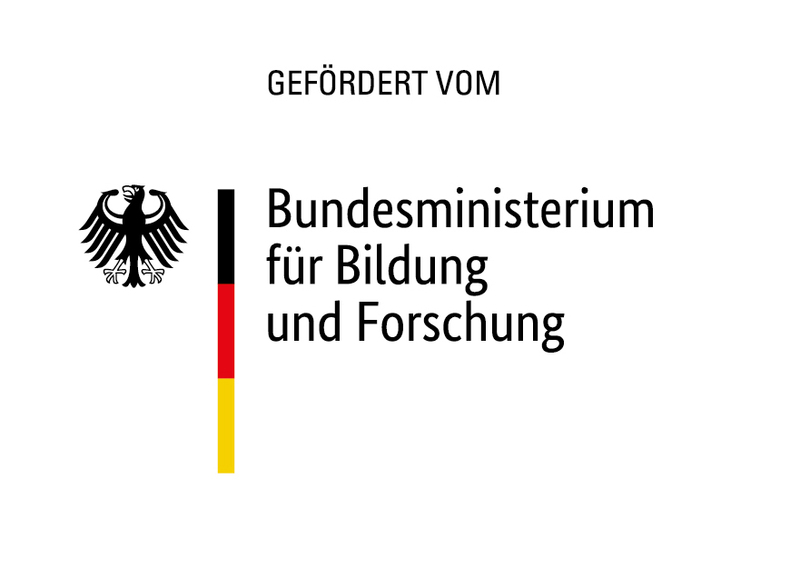 Jahrestagung der Deutschen Gesellschaft für Epidemiologie (DGEpi). Lübeck.